JMT served as design-build engineer-of-record for the emergency replacement of a damaged bridge. After a train derailed, impacting the pile bent foundations of the Cypress Gardens Road (S-8-9) Bridge, South Carolina Department of Transportation (SCDOT) personnel determined that the bridge was damaged beyond repair. 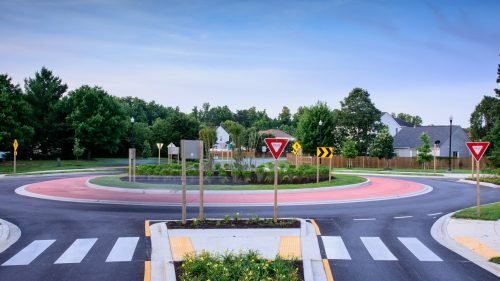 With 6,200 vehicles per day facing a 22-mile detour, it was imperative for SCDOT to get the road open as soon as possible, so the agency released an emergency design-build procurement. The design-build team of Cape Romain Contractors, JMT, and S&ME completed an emergency bridge replacement more than three weeks ahead of schedule. JMT and S&ME’s insight and innovation, and particularly the soil characterization and investigation, directly contributed to the project’s speedy completion. 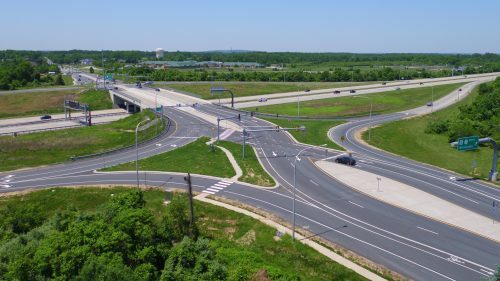 PAN, Inc. assisted with securing private owner permissions, which maintained the fast-track construction process without the delays of property negotiations. The bridge was constructed without the need for new right-of-way. 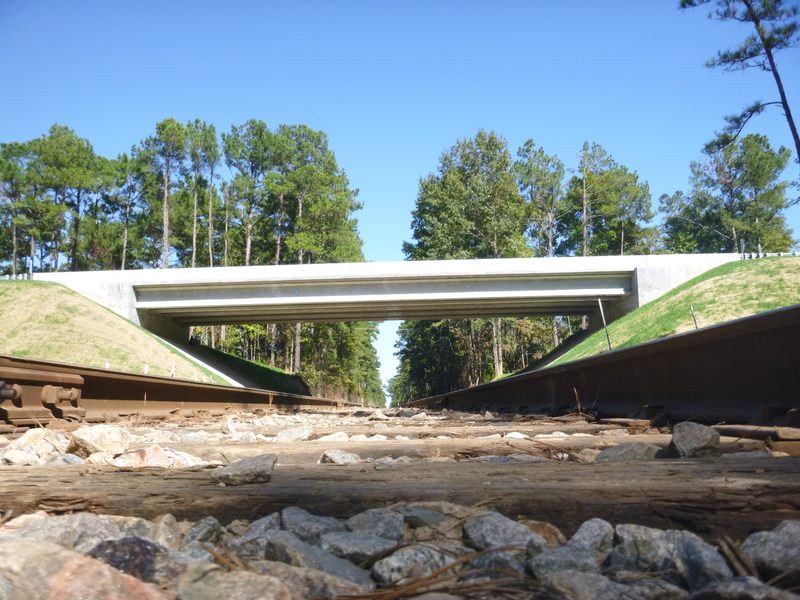 The team undertook additional challenges to upgrade the bridge and approach roadways to current SCDOT and CSX design and safety standards. Economic, constructability, schedule, and maintenance advantages were gained through the use of high-performance concrete to construct an all-concrete structure with a cast-in-place reinforced concrete deck. The new 117-foot-long, single-span bridge provides more than 100 feet of clearance between abutments. 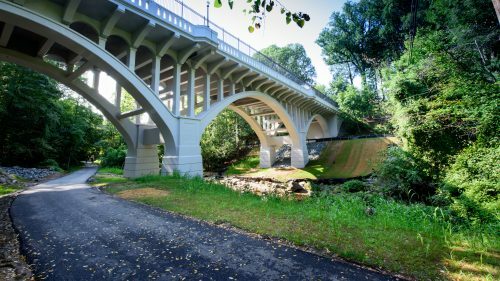 Hydraulic design study report, stormwater pollution prevention plan, and notice of intent documents were submitted and received approval in a two-week period. Integral to this quick turnaround was talking directly with South Carolina Department of Health and Environmental Control (SCDHEC) personnel to ensure they were aware of the project specifics and what to expect as part of the submittal documents. During active construction it was determined that the project would need a haul road to keep the construction schedule intact. We were able to update/amend and resubmit the NOI the following day and received SCDHEC approval of the amended NOI on within a week. This allowed the project to stay on schedule. This project won the ACEC-SC Palmetto Award as the year’s overall best engineering project submitted to the organization’s Engineering Excellence Awards competition.